Alphonse was born on 21st October, 1790 in Burgundy, France, in the royalist family which believed in the policies of the emperor Napoleon. His father, an aristocrat, was arrested during the Thermidorean era of ‘French Revolution’, but luckily escaped the ensuing chaos and massacre. After being tutored at home by his mother in his early days, Alphonse continued his schooling in Lyons, a French town, in 1805. However, later that year he was shifted to the religious institution ‘Peres de la Foi’ (Fathers of the Faith), located at Belley. The young lad pursued his education there for the next four years. Though his parents were loyal supporters of the royal family, Lamartine joined the troupe ‘Gardes du corps’ in 1814, which guarded the famous monarch Louis XVIII, when the emperor Napoleon was ousted from France and the Bourbons rose to power. He took refuge in Switzerland after Napoleon returned to France in 1815. Lamartine even started writing poetry during this time. After the end of the battle of Waterloo, a clash between the French and other European forces, the poet returned to Paris. Continuing to write poetic verses, he relocated to Aix-les-Bains, a place located in South-Eastern France, in 1816, to recuperate from his ill health. During his stay, he met Julie Charles, a woman to whom he dedicated many verses after her death. During the next three years, he revisited Switzerland and also went to Italy. His experiences while staying at these places inspired this writer to create works of literature. In 1820, ‘Les Méditations Poétiques’ a collection of poetry by Lamartine was published. 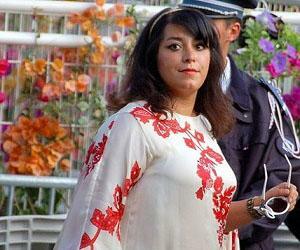 The book was a huge success and brought about a radical change in French poetry. In the same year, he also joined the diplomatic corps which was governed the Bourbon monarchs of France. His first appointment was as the secretary to the French embassy in Naples. 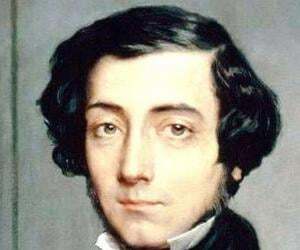 He came out with two other works, namely ‘Nouvelles meditation spoétiques’- an extension of his previous work ‘Meditations Poétiques’, as well as 'Mort de Socrates' in the next two years. Alphonse was transferred to Florence in 1824, Italy where he was posted for the next five years. He was awarded the order of ‘Legion of Honor’ by Charles X, the king of France, for the verse he recited on his coronation. In 1829, when he left the embassy in Florence, Alphonse came out with another poetic compilation titled ‘Harmonies poetiques et religieuses’. Following the publication, he was inducted into the ‘French Academy’, a formal establishment of learned men and pursued issues related to the French language. Partaking from the diplomatic services under the Government of France, he set out on a voyage to the oriental lands in 1832. The poet then visited Syria, Lebanon and Palestine during his entourage, and even published a travelogue titled ‘Voyage en Orient’, three years later. Following the death of his daughter, during his voyage, Lamartine became more democratic in his views and resorted to ‘Pantheism’, a form of spiritual belief. He denied any further involvement in the diplomatic services and decided to enter politics for the betterment of the society. He was elected as a deputy in 1833, after failing twice, as a deputy in the constituency of Bergues in the department of Nord. After making his first speech, he gained the reputation of a skilled orator and continued working on poetry and verses. From 1836 to 1838, two of his works ‘Chute d'un ange’ (The Fall of an Angel) and ‘Jocelyn’ were published. Both the poems drew inspirations heavily from his real-life experiences. They even talked about his love interest Julia Charles and how he later turned into a believer of universal God. His major work in the field of poetry was ‘Recueillements poétiquesme’, released in 1839. After this, Lamartine became actively involved in politics. He vouched for the poor and strived to remove economic disparity. In 1847, his famous historical work ‘Histoire des Girondins’ was published. He presented the history of the ‘Girondin Party’ during and after the revolution in this book. 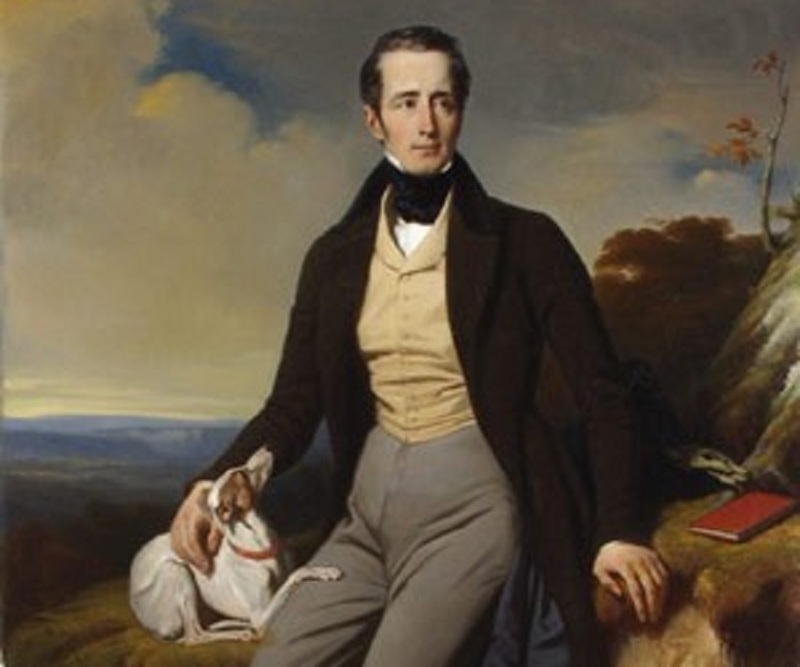 After the ‘French Revolution’ in 1848, when the monarch was removed from power, and an elected government was instated at helm, Lamartine, was among the first who prominent faces of this new, provisional government. He was appointed as the minister of Foreign Affairs of the new administration. The new government was divided into two classes: the working class and the right wing parties, comprising the elite of the society. 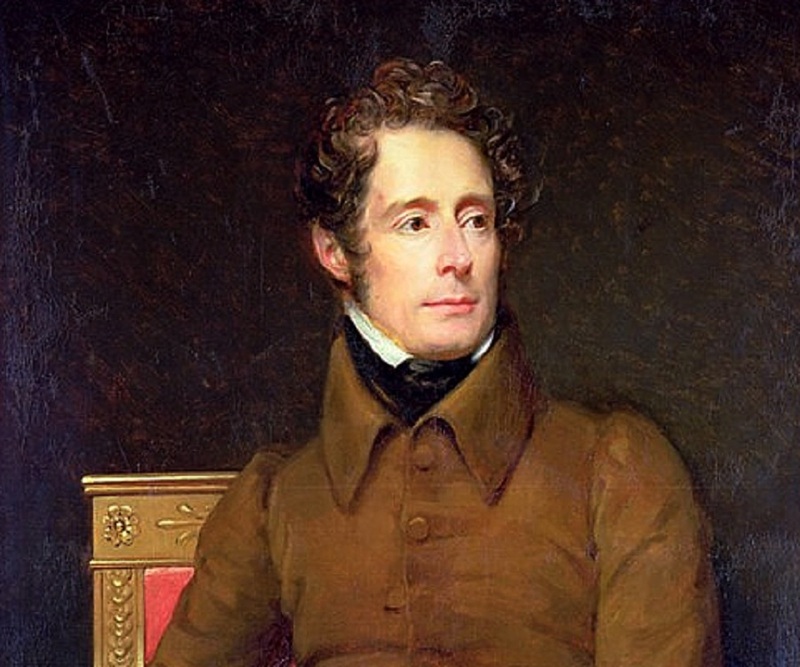 The two cults despised each other and when the right wing leaders realized Lamartine was championing the cause of working class, he was thrown out of the assembly in June 1848. Forced into bankruptcy and being abandoned by his contemporaries, when Napoleon came back to power, Lamartine was compelled to work tirelessly for the rest of his life. His works in the waning years of his life include ‘Raphaël’, ‘Les Confidences and Nouvelles Confidences’. 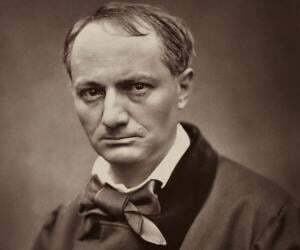 He also wrote the novels: ‘Geneviève’ (1851), ‘Antoniella’, ‘Mémoires politiques’ (1863). Lamartine is famous for his partly autobiographical poem, "Le lac" ("The Lake"), which describes in retrospect the fervent love shared by a couple from the point of view of the bereaved man. He married Maria Ann Birch in 1820. The couple had a daughter Julia who died in the town of Hebruit, while Lamartine had set on the voyage to the orients with his wife and daughter. The death of her daughter marked a turning point in his life, as he renounced Catholicism and converted into a Pantheist.